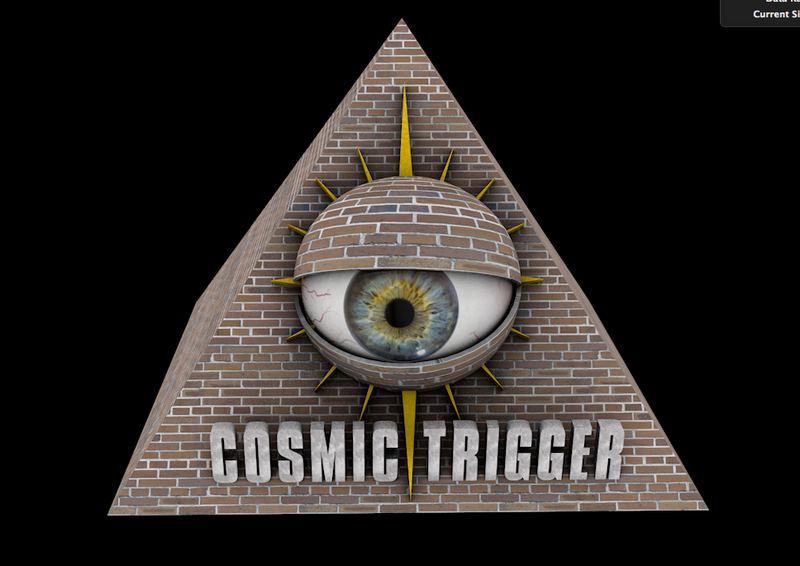 Daisy Eris Campbell has issued an update on the Cosmic Trigger play crowd funding effort. 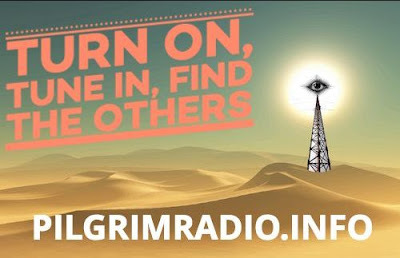 As of Wednesday morning, U.S. time, the drive has reached 56 percent of its 23,000 pound goal, with 17 days left. 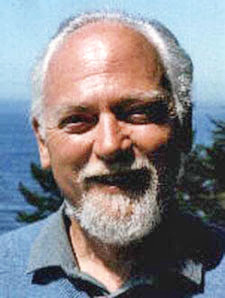 If you are a Robert Anton Wilson fan, check out the perks available if you make a donation.